The 13th MYX Music Awards, happening for the first time at the Big Dome on Tuesday (May 15), has gotten even bigger as it now has the MYX customized Twitter emoji as a unique initiative between MYX, the Philippines’ number one music cable channel, and Twitter, one of the biggest social media networks worldwide. “We’re happy and thrilled with the kind of reception that the MYX Music Awards 2018 Twitter emoji has been getting. People have been enjoying the conversation, discussing, and showing their love and support for their favorite music artists involved in the MYX Music Awards,” said MYX channel head Andre Alvarez. He also shared that this is a first among music awards in the country and that MYX is excited to have this initiative with the social media network. “This is the first time music awards in the Philippines is having a customized Twitter emoji, that’s why we’re happy with our partnership with Twitter and that they were able to do this together with us,” he added. 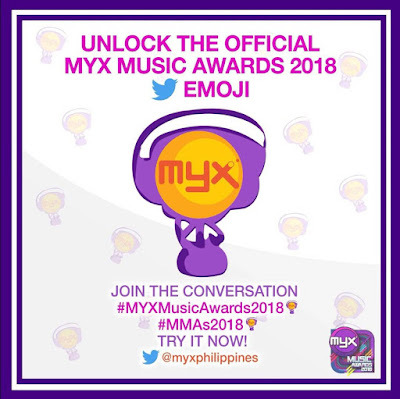 Users can unlock the colorful emoji using the hashtags #MYXMusicAwards2018 and #MMAs2018, and join the cable channel in celebrating today’s hottest performers and hailing this year’s nominees and awardees. 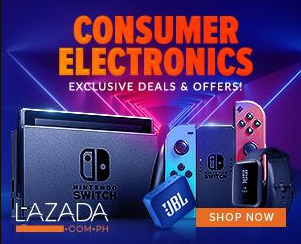 MYX, with the handle @myxphilippines on Twitter, already has 6.39M followers to date, and is included among the top 10 accounts in the country with the largest audience according to socialbakers.com. 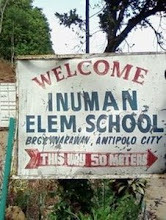 It is also the second leading non-celebrity account and the most followed local media network on Twitter. 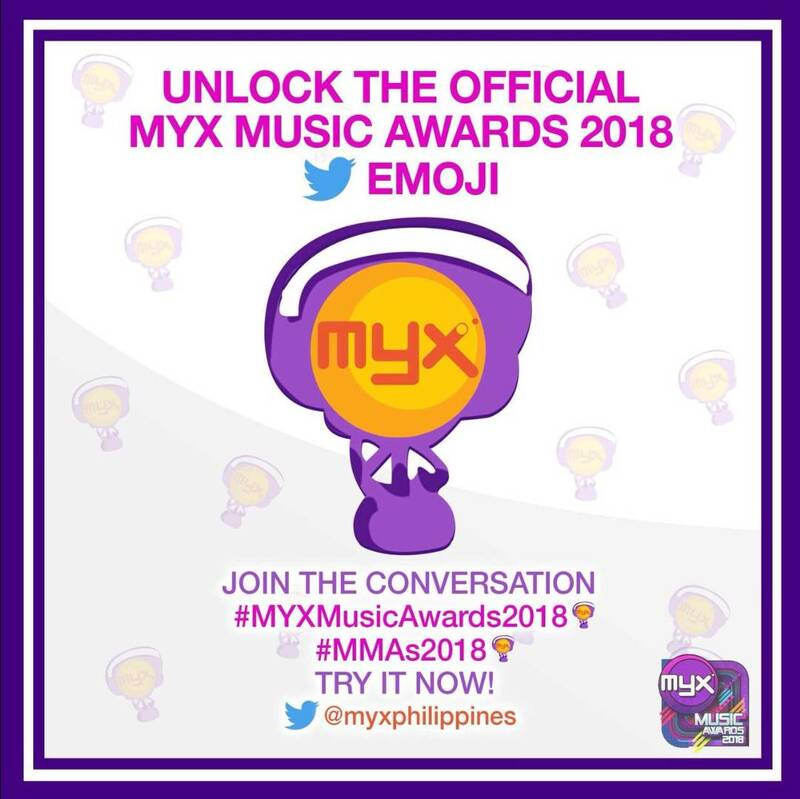 Join the MYX Music Awards’ Twitter conversation now using the hashtags #MYXMusicAwards2018 and #MMAs2018 and try the exclusive emoji.